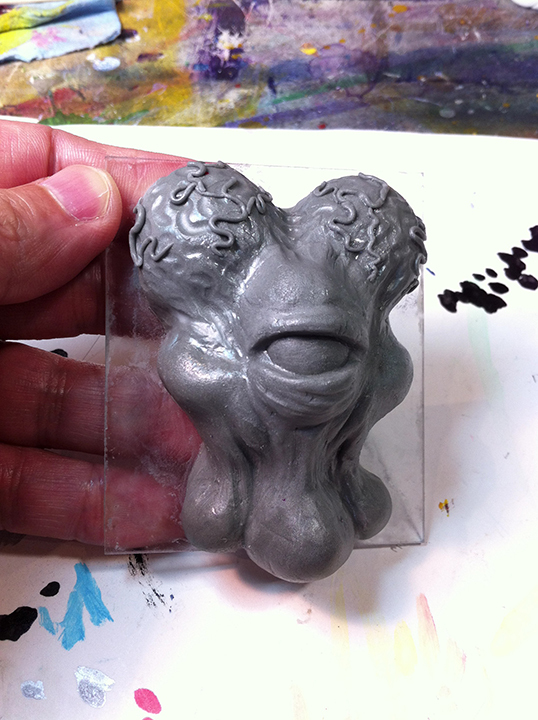 Been busy preparing for many projects and shows the blog has been left alone awhile ;-P So in order for me to get back to more Kaiju work here’s a bunch of stuff for recent events and upcoming ones as well … thanks for every ones support ! above and below, clear Tripasu with c-thru Monster Kolor paints. 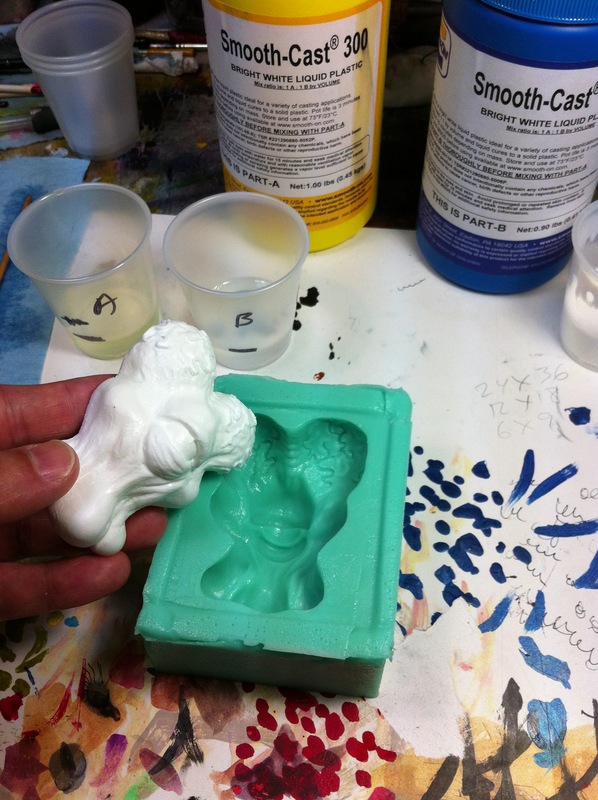 the video shows the cool way the resin solidifies in the mold … ! 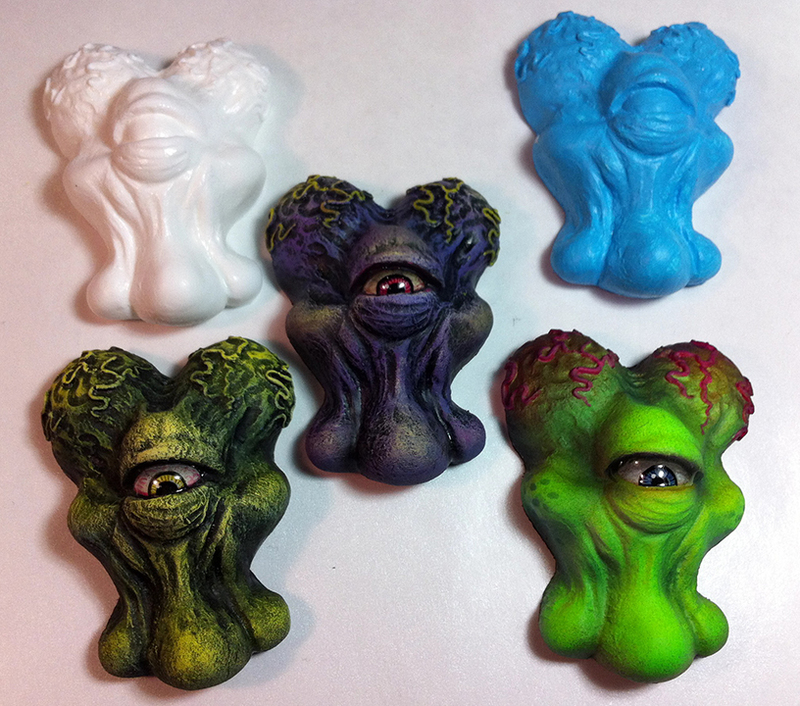 These are fully painted and finished Alien Xamm heads … I’ll have an assortment in the Monster Kolor show. 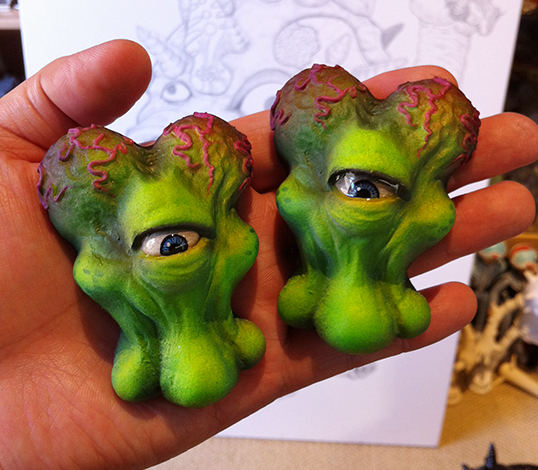 and New Kaiju Eyezon is also in the web store now ! Painted and cast in Japan using bright yellow vinyl. 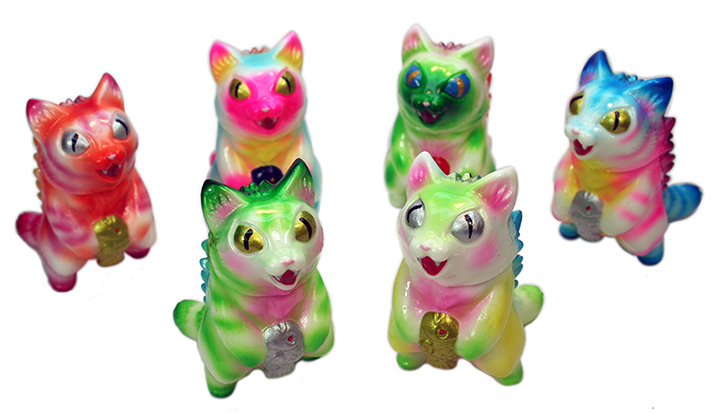 The colorway is a tribute to classic Bullmark Japanese toys. 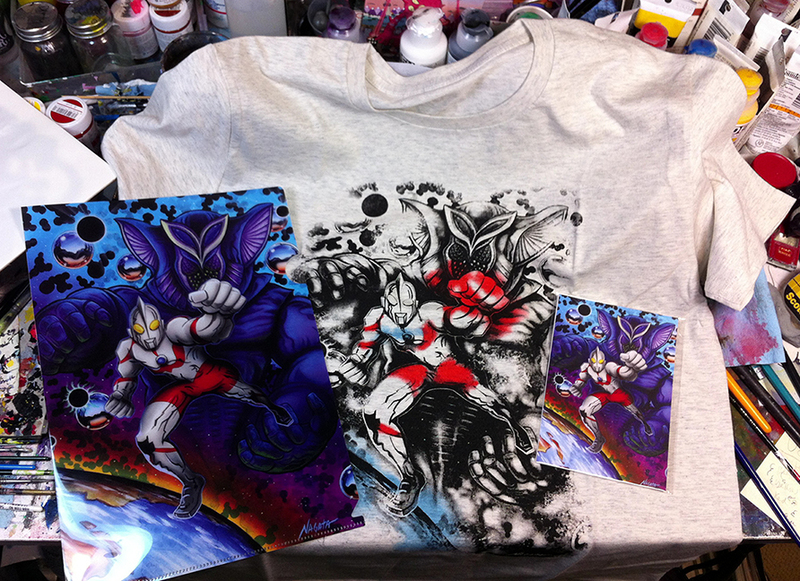 And don’t forget to Vote for your favorite Kaiju character design .. more info here on ToysREvil link and Facebook page ! 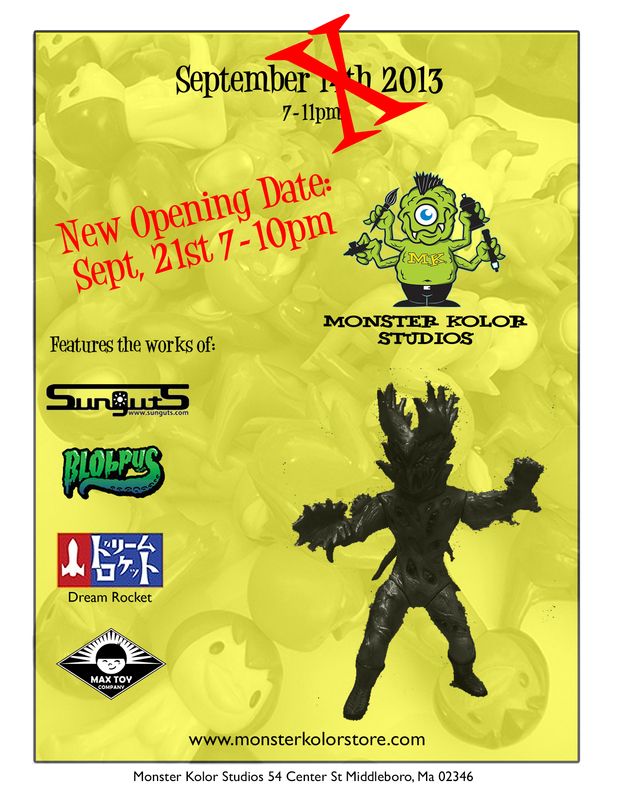 Upcoming I have the October 5th, 2013 Toy Karma show at Rotofugi Gallery in Chicago .. will post up more info very soon !